Hi guys! Welcome back to my blog & todays post!! 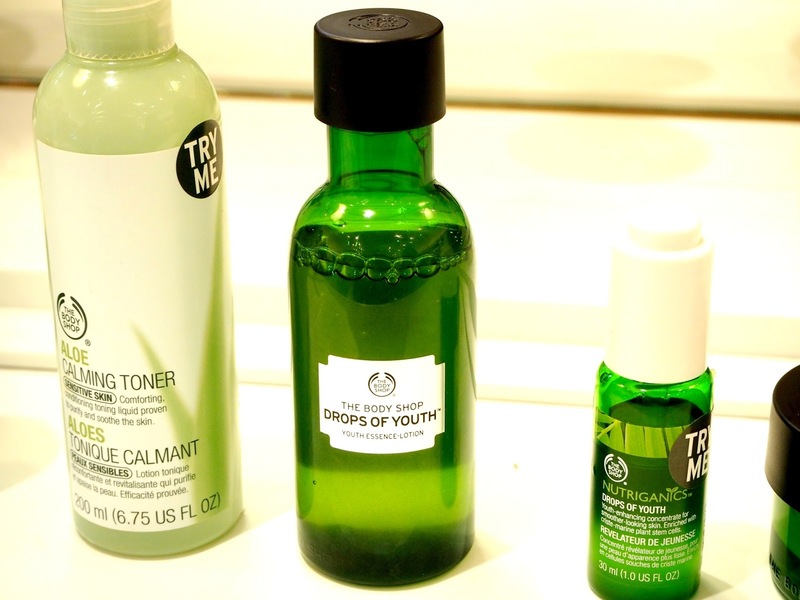 Today I have decided to bring you yet another Body Shop post which is completely centred around one of their new skincare ranges, the drops of youth collection. As you guys will definitely have noticed by now, I am super into my skincare and as my blogging life has gone on this obsession just continues to grow!! About a year ago, I probably only owned about 2 face moisturisers and the odd face wash but mainly, my skincare routine consisted of a face wipe before bed. Now they very rarely get used anymore, and I actually genuinely look forward to carrying out my skincare routine at night time!! 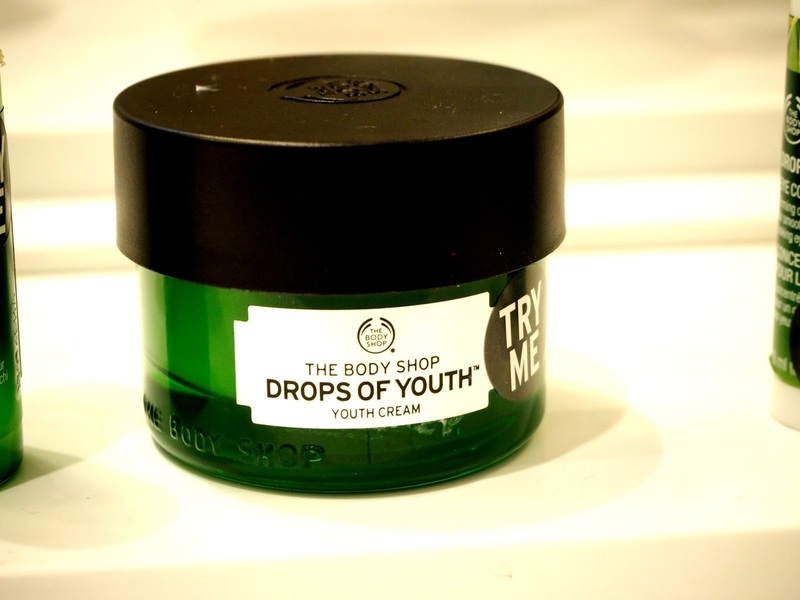 The Drops of Youth collection is essentially an anti aging range, but don't immediately assume that this means that if you are 20 then this is not for you - we should all be taking care of our skin, and you are never too young to start using anti-aging products!! 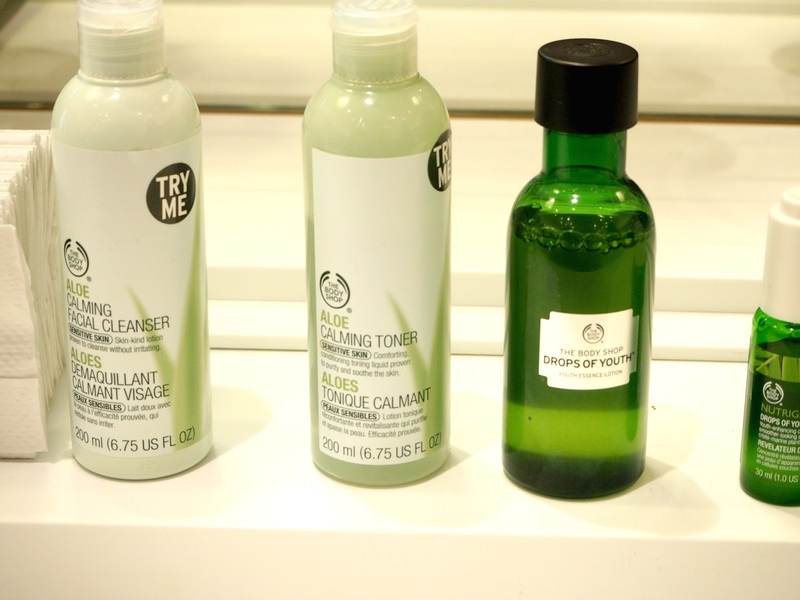 The collection includes lots of beautiful products for each and every single step of your skincare routine, and upon testing the products at the most recent Body Shop blogger event I attended, I can tell you now that they are all incredible and definitely complete each other like a dream. The main reason I reached for this product from the Drops of Youth range was essentially because of the 'primer' element of it. I have been on the hunt for a new primer for quite some time now and from testing the product at the recent event I knew I needed to try this one out properly! I have therefore been using the product very frequently and almost every single day since I purchased it, and I have to say I have fallen in love. As you may know, I am a nurse and therefore this responsibility entails doing 12 hour night shifts. Before heading to work for the night I always pop this primer on before my make up and find that it really does work wonders for keeping my base make up in place for the entire night!! I am not one to lye about a product and give false reviews so honestly trust me when I say that I have completely fallen head over heels for this. I feel my job allows me to provide a very reliable review for a product because I literally wear it for 12 hours, including that being through the middle of the night, being extremely busy, wearing face masks, etc - so therefore I need my make up to withstand an awful lot - this primer definitely let that happen!! I have used primers in the past and they have not helped my make up stay in place whatsoever but this one honestly does work (for me anyway). 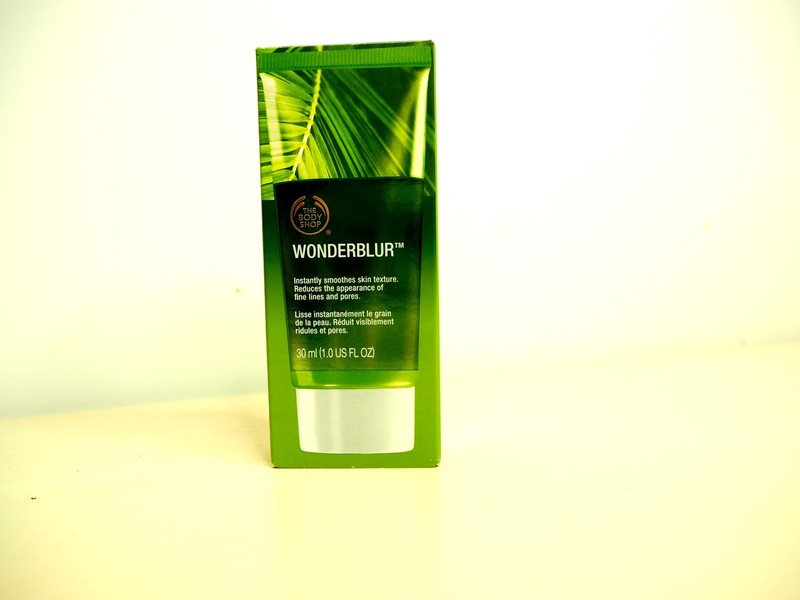 The consistency of the product is so beautiful and leaves your skin feeling super soft and poreless. 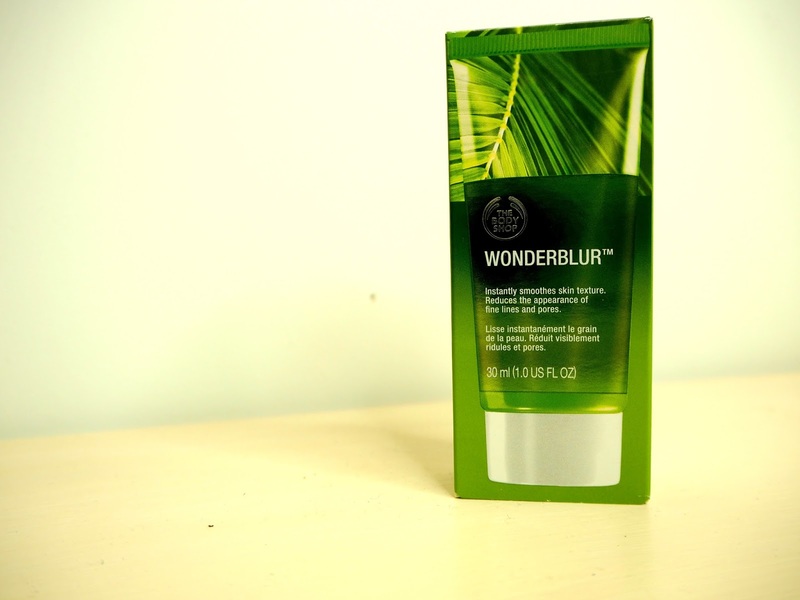 I feel no need to use any other moisturiser when I use this because it really is a dual act - both moisturising my skin and keeping my make up intact! If you too have been struggling to find a primer which keeps your make up truly intact, then I would suggest giving this a go! It may or may not work for you, but you never know - you too may have found a product which you love like me!! 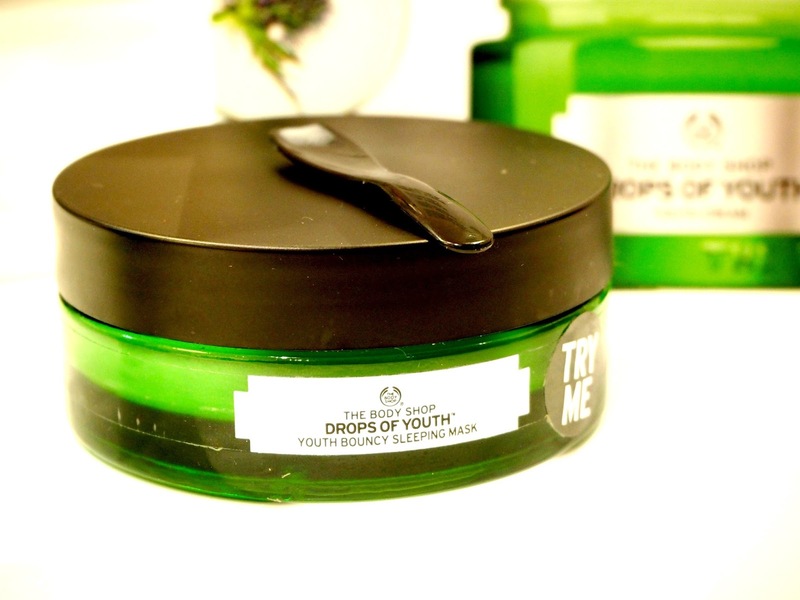 Let me know in the comments below of any skincare products from the Drops of Youth range that you are loving too!! and if you have any other primers you feel like I should try, I am sure there are hundreds out there that I am yet to give a go! !